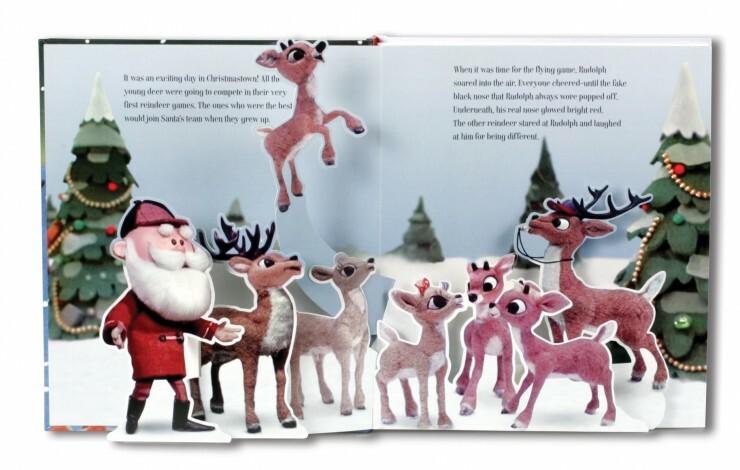 Rudolph the Red-Nosed Reindeer Pop-Up Book by Lisa Ann Marsoli #FMEGifts14 - Frugal Mom Eh! Start a new holiday family reading tradition with this delightful pop-up retelling of the beloved Christmas story. Just in time for its 50th anniversary, Rudolph the Red-Nosed Reindeer is now a stunning pop-up book, a treasure for generations to come. 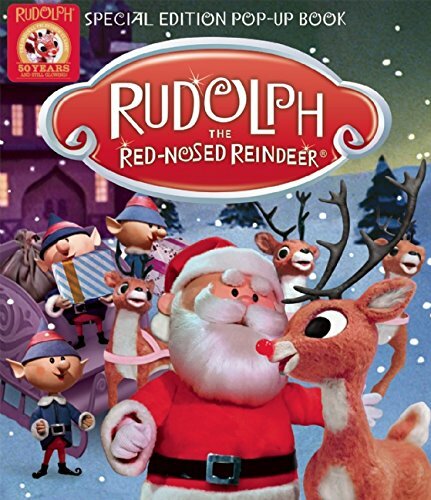 All of the classic characters join Rudolph for his North Pole adventure: Hermey the elf/aspiring dentist, Yukon Cornelius, and the doe-eyed Clarice. The impressive large-scale pop-ups re-create classic scenes using actual movie stills. Fly along with Rudolph, join in the reindeer games, flee from the Abominable Snow Monster, visit the Island of Misfit Toys, and save Christmas one foggy night. Most importantly, be touched by the timeless story of acceptance and the true meaning of the holiday spirit. This is a wonderful book for fans of the classic television special – young or old. It is a beautiful addition for any collector but children especially will delight in the pop up action. Keira was overwhelmed with giggling the first time I showed her Rudolph leaping into the air on the first page of the book. I have to admit that I am also a huge fan of pop up books, even at my age the wonder of this type of book still catches my attention. The book tells an abridged version of the story spanning 5 two page spreads with the illustrations right from the television series. The pop-up action has been done masterfully. I don’t think I have ever seen better. The characters literally pop out of the page in seeming action. This beautiful book would make a perfect Christmas gift for any Rudolph fan. Suggested retail price $23.95. Available to purchase from Amazon or a local retailer near you! oh yay!! I have soo got to get the for Saedy!!! All my children had pop up Christmas books. This would make a great gift for me as I love Rudolph! We are huge fans of pop up books and we’re seen the animation – this might be on our list now! I love that they made this program into a book. It’s such an enduring holiday special. I’ve been watching it since I was little. This is so cool. This Ruholph movie is one of my all time favorites. We watch it every year. This looks like a cute book. We always loved reading Christmas stories together when I was little. I know a few kids who would probably really like this! Oh what a great book. I’ve always loved Rudolph, and always watched the cartoon growing up. Rudolf has always been my favorite movie since I was a kid. I will have to pick up this book. I love pop up books! I would buy them, but I’m afraid my son would tear them up! I have always loved this story/movie and I love that there’s a popup book with all the original pictures in it!! I am going to get this book for me! Aww what a gorgeous looking book. I love classic Rudolph. Rudolph is really such a holiday classic. This pop-up book looks adorable. My kids always loved pop up books when they were little. This would make a great Christmas gift. That is my favorite holiday movie. So nice to see it as a book my son can enjoy! I haven’t seen this in pop-up version. We read Rudolf every year the week of Christmas. This is awesome!! I always enjoy a good pop up book! 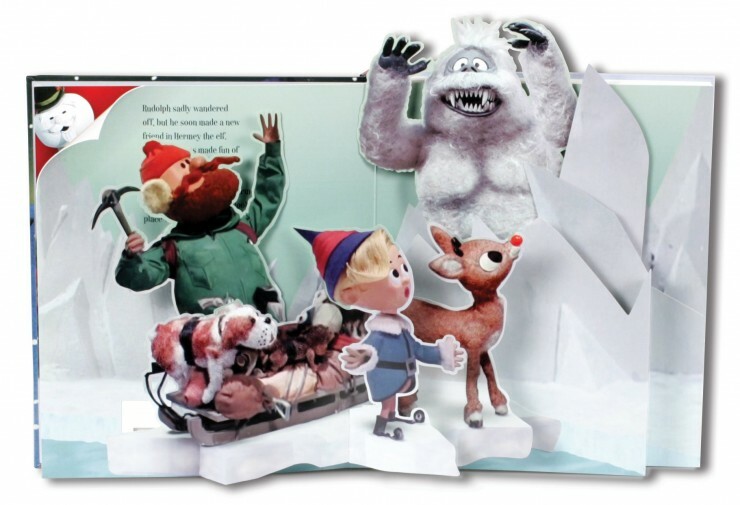 This would have been a perfect gift for me as a child — I loved this movie as a child and I loved pop-up books! What a cute book. I remember watching this movie when I was little. 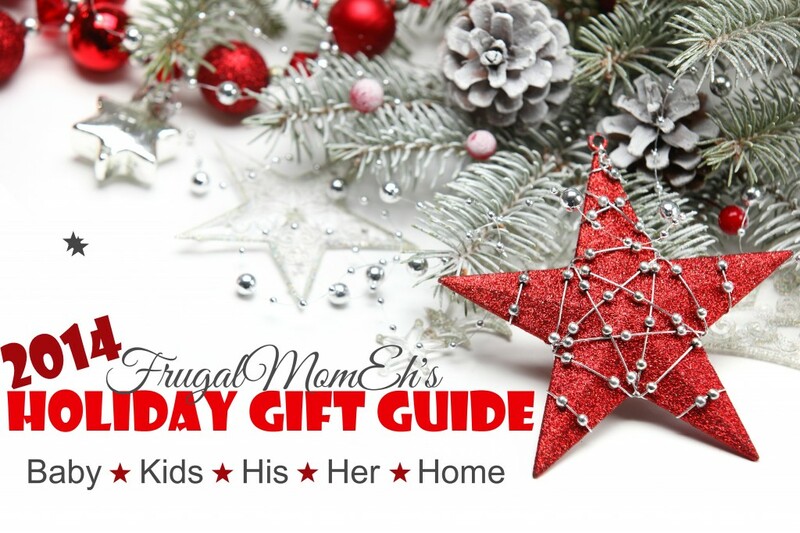 What an adorable gift idea, I love getting books for the kiddos. A pop up book is a total must have for every home. When my sons were younger they destroyed all of their pop up books so I have none to hand down to my niece, will look into buying this one for her! This looks so fun! Pop up books are great!